I really enjoyed to visit Palma riding a bike, was amazing but so hot. Fantastic!! Great bikes and lovely personal!! 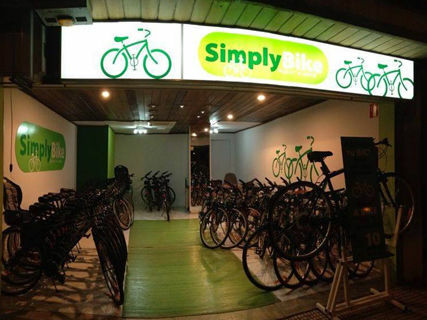 Las mejores bicis de palma lo hemos pasado súper bien!!Probadlo!! 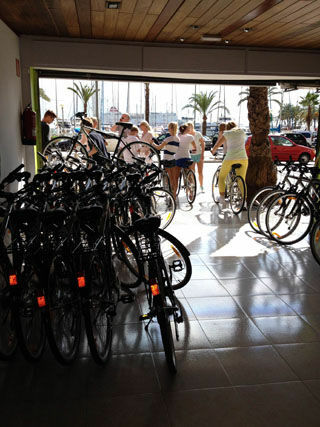 El personal es muy amable y Palma es ideal para ir en bici!! 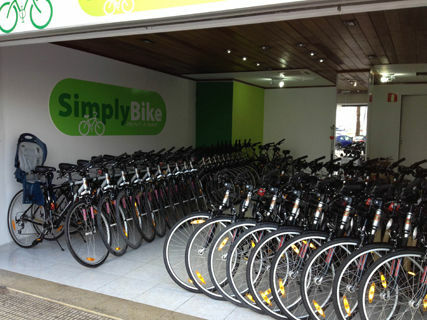 Good bicycles and great service!! !